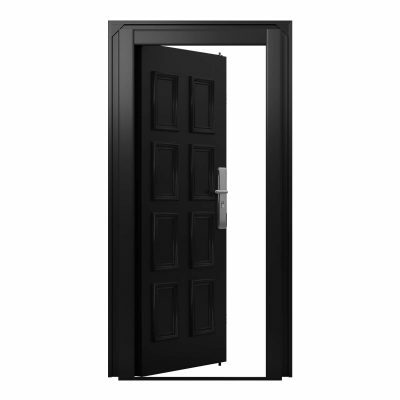 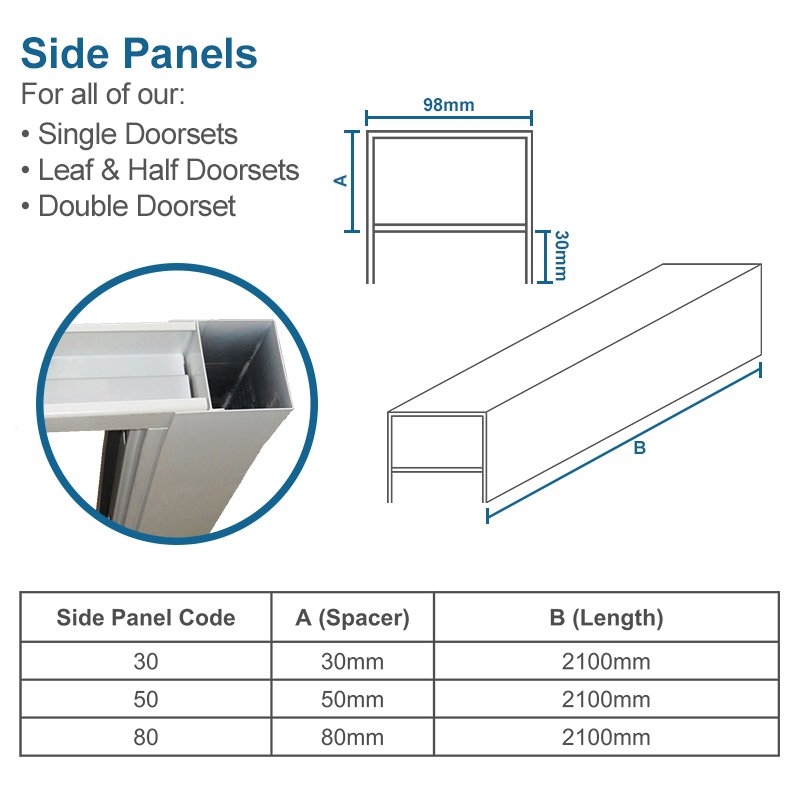 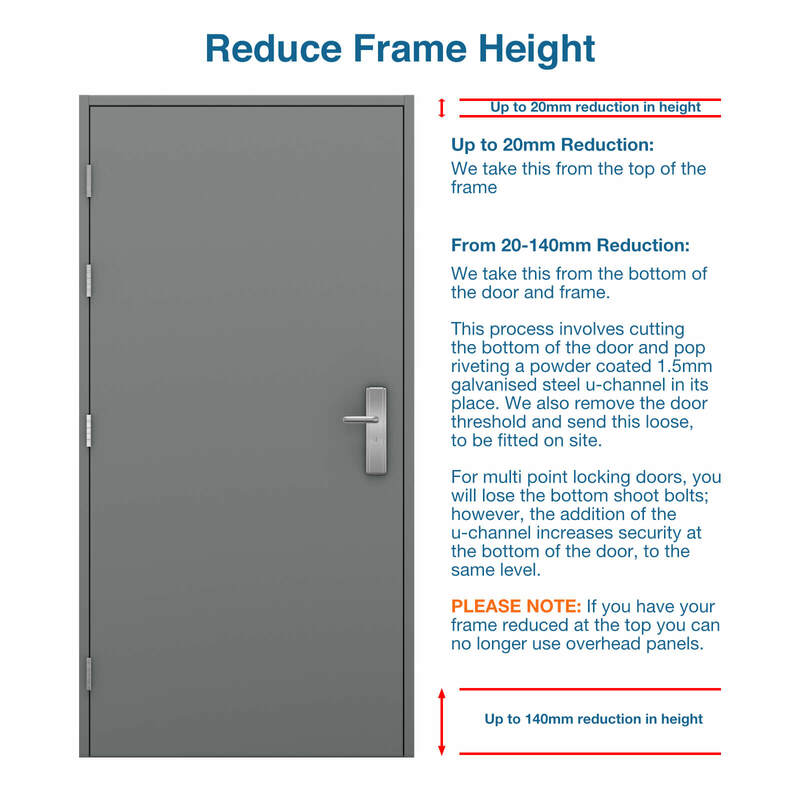 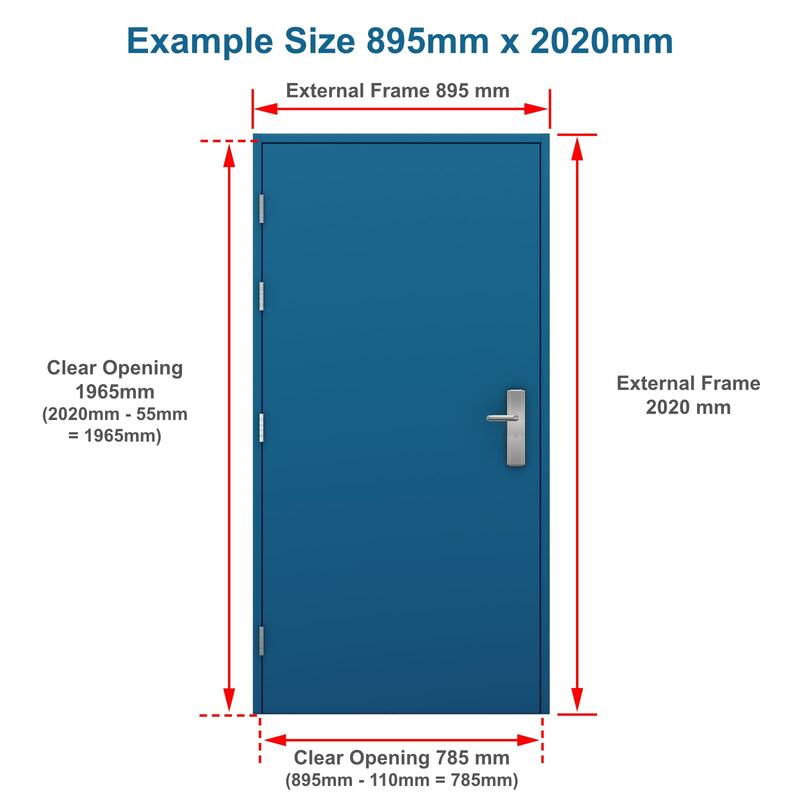 Our Budget 6 Panel Front Door is our cheapest front door option. 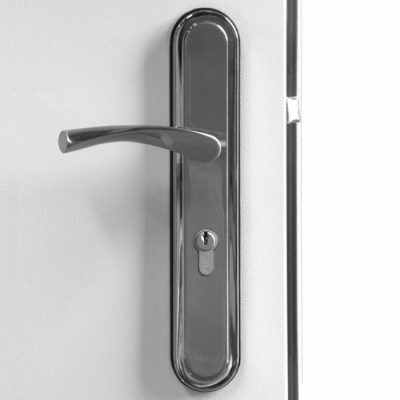 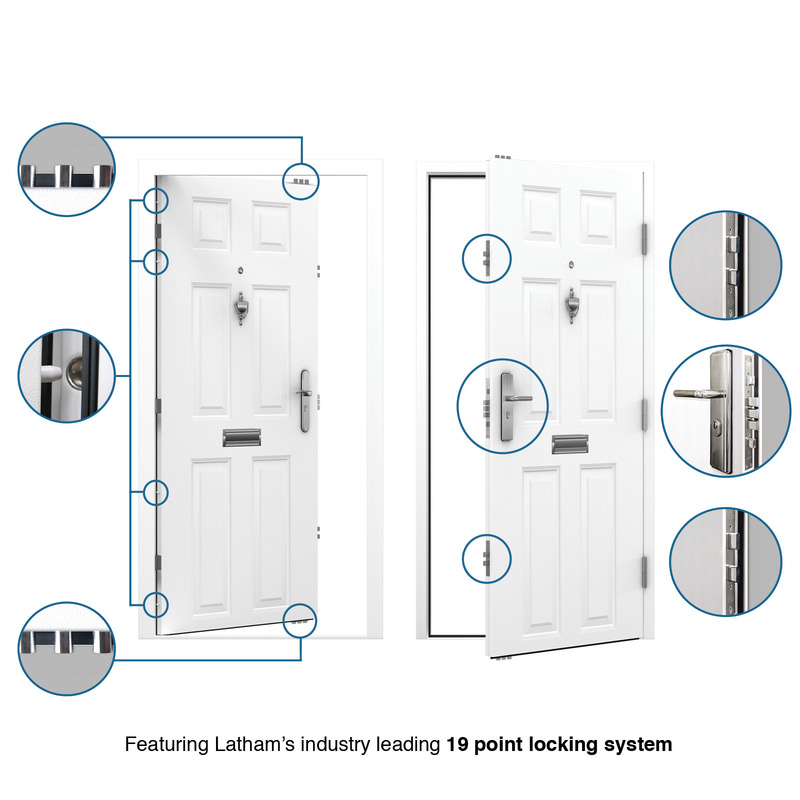 Although it’s our lowest cost front door it still features our trademark 19 point locking mechanism. 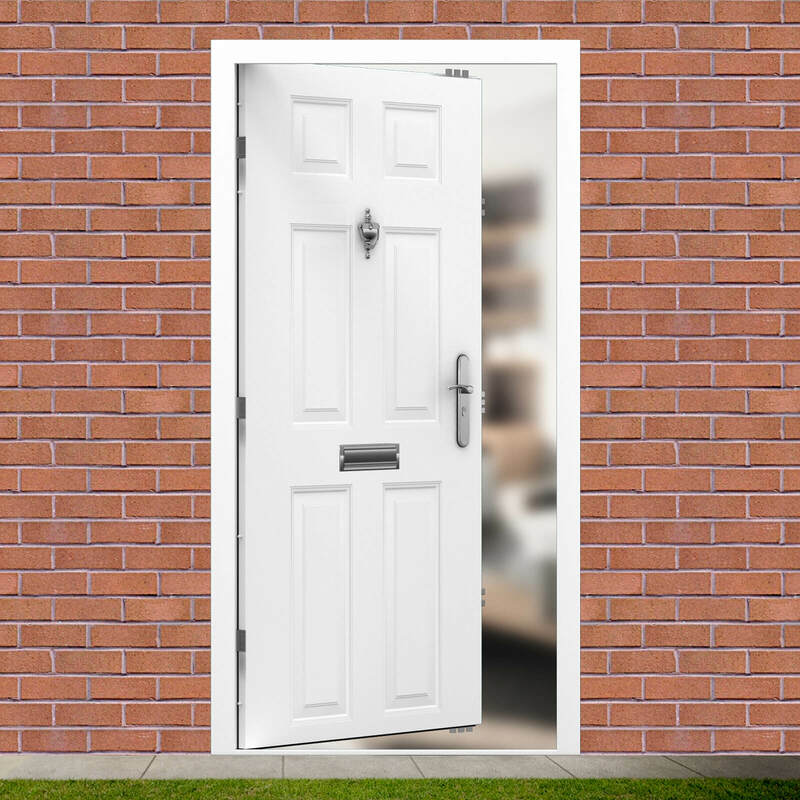 This 6 panel steel front door Georgian design never looks out of place. 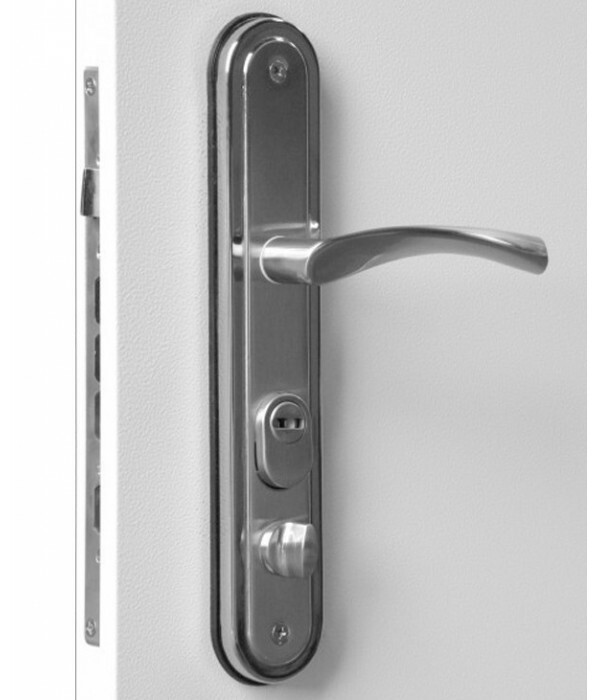 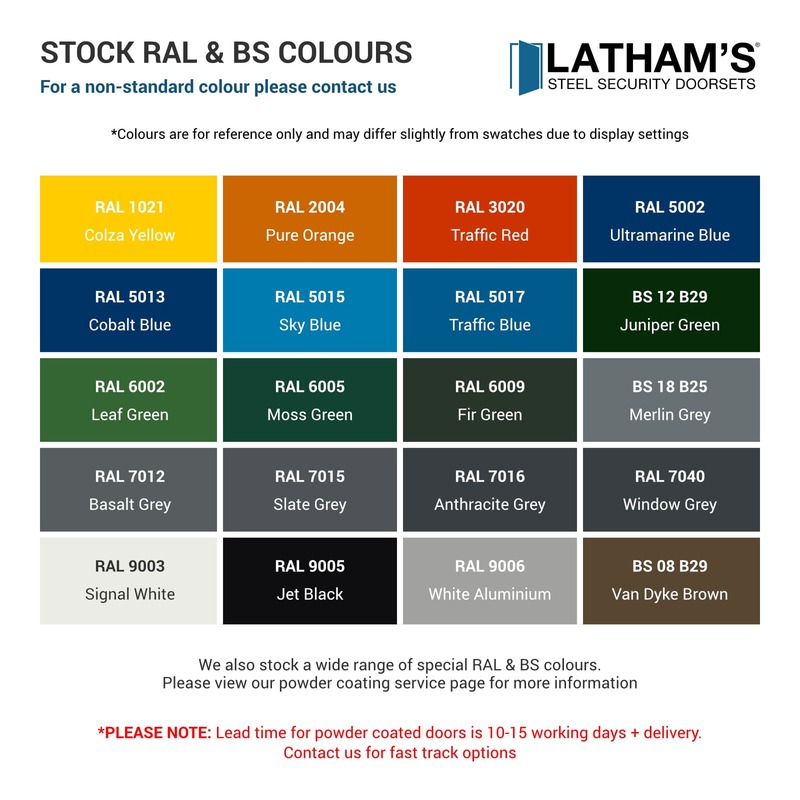 It comes powder coated in white (RAL 9003) as standard but can be customised to almost any colour to help match your personal preference. 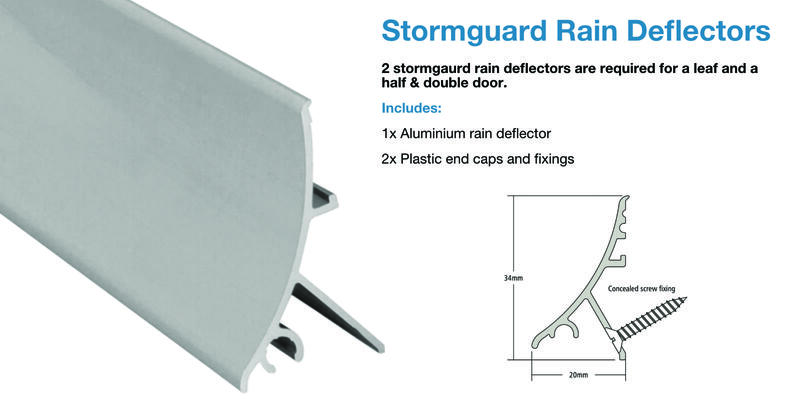 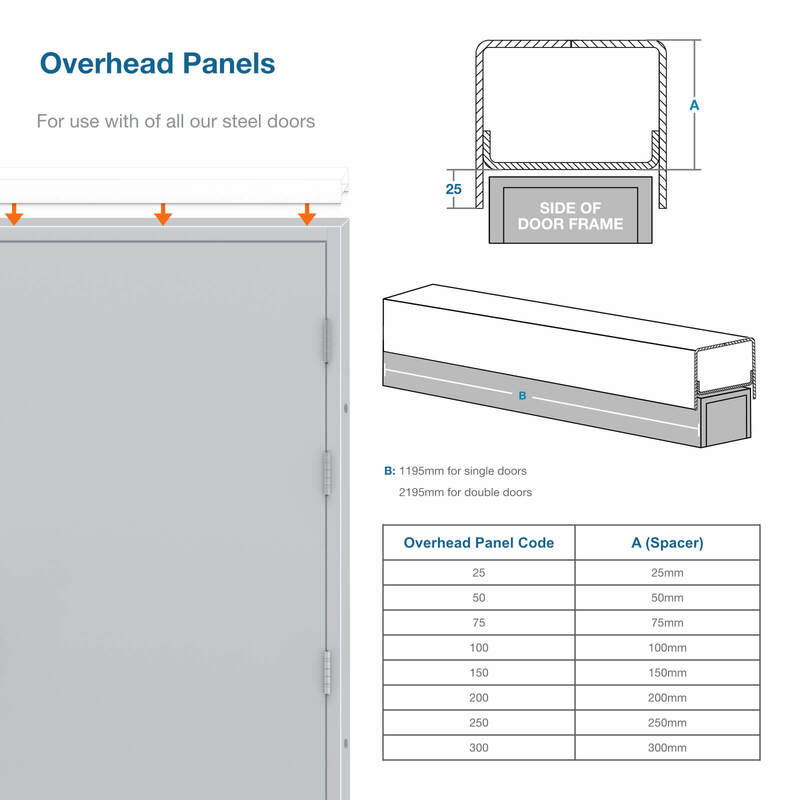 With shoot bolts into the top of the frame, latching side and through the bottom threshold, including the 4 dog bolts and latch, 19 points secure our budget steel door leaf in its frame. 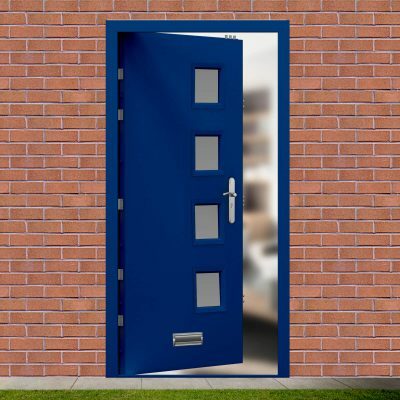 Our doors are all fitted with weather and draught proof seals as standard ensuring they will last a long time if they are used externally or internally. 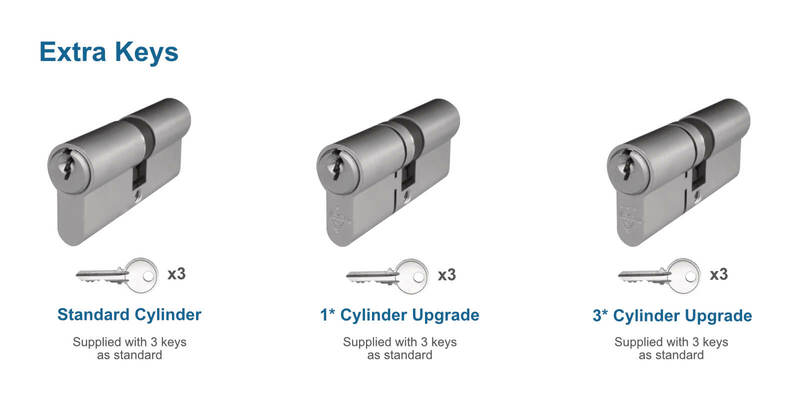 Although it’s our basic front door, there are still upgrades available. 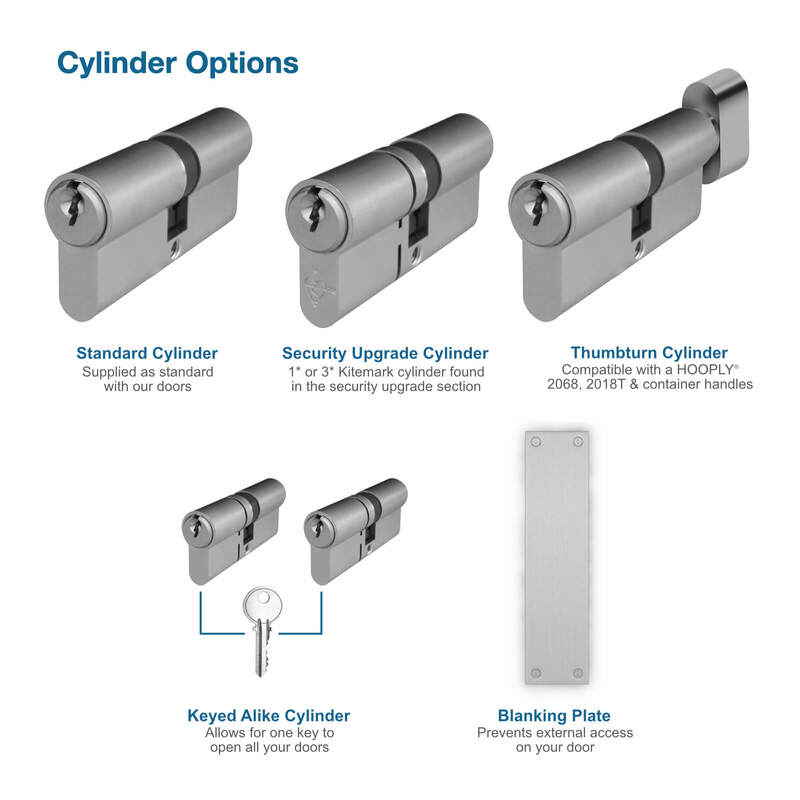 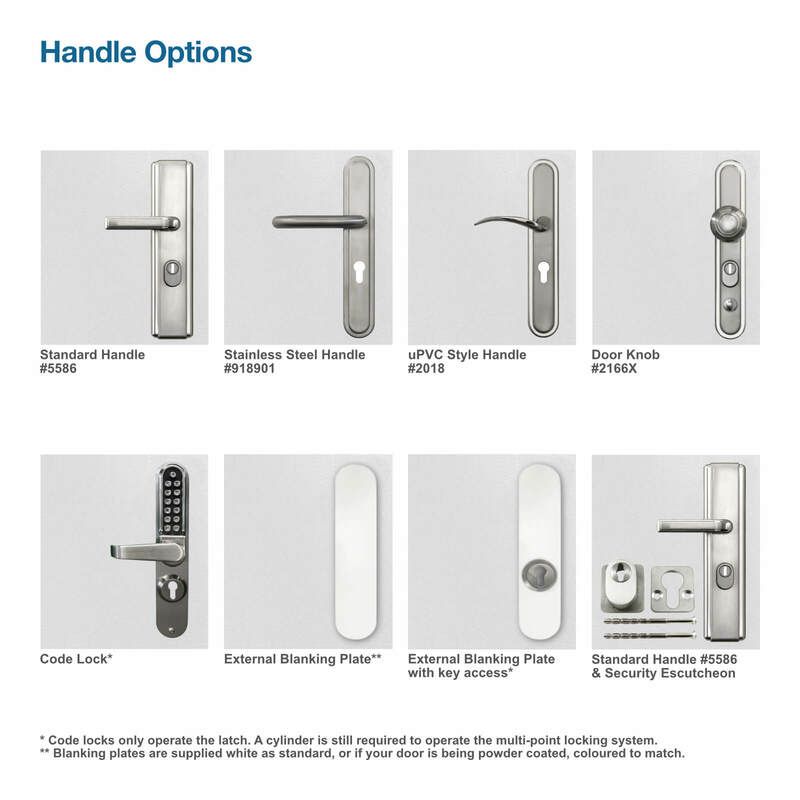 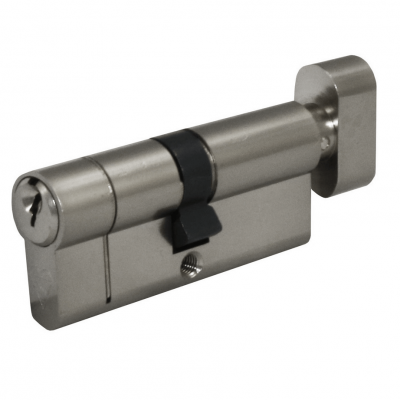 Choose from higher security cylinders or handle options to make your home more secure.